Boland Communications provide customers with premium quality LCD and OLED monitors available in worldwide formats. You’ll see amazing images with enhanced Ultra Pixel picture quality in varying light and viewing conditions. Boland is constantly pushing the boundaries in new technology, outfitting their LCD monitors with the widest colour gamut and ultra-deep blacks. Red, green and blue stability is guaranteed by the All-Digital 10-bit Processing. From the Full Resolution 42 “ monitors to the smallest and light-weight field monitors, you can count on Boland image precision. PAT is Boland’s authorised re-seller for Australia and New Zealand. Professional Audio & Television has supplied Boland monitors to major broadcasters, post production houses and even aviation companies. Boland’s product range covers applications for control rooms, remote and OB Vans, Film and TV Field Productions, ENG Vans & Helicopters, Inflight Entertainment and much more. 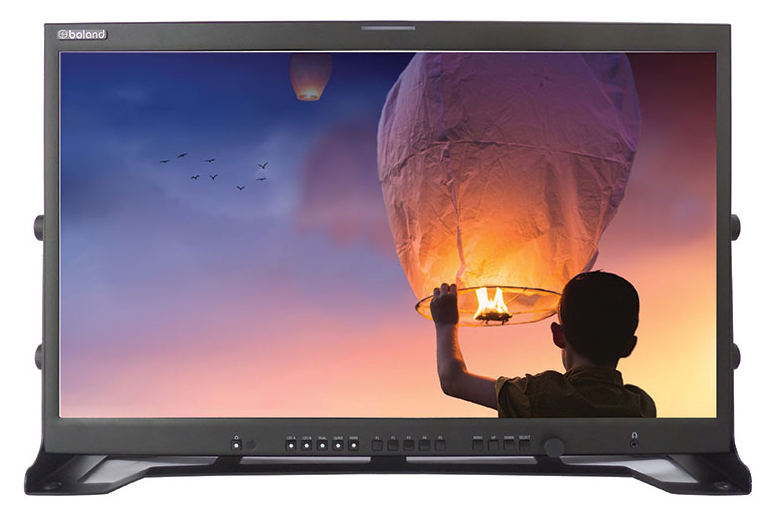 While most LCD Monitors have a span of the extended colour spectrum / Wide Colour Gamut of only 40%, Boland has a span of 72% to 100% with controlled SMPTE C colour temperature and 6400° white colour standard, providing deep rich colours. While Boland’s international client list reads like the ‘Who is Who’ of the international broadcast industry, in Australia Fox Sports, Gearhouse Broadcast, NEP Australia and Foxtel (to name a few) belong to a long list of users. 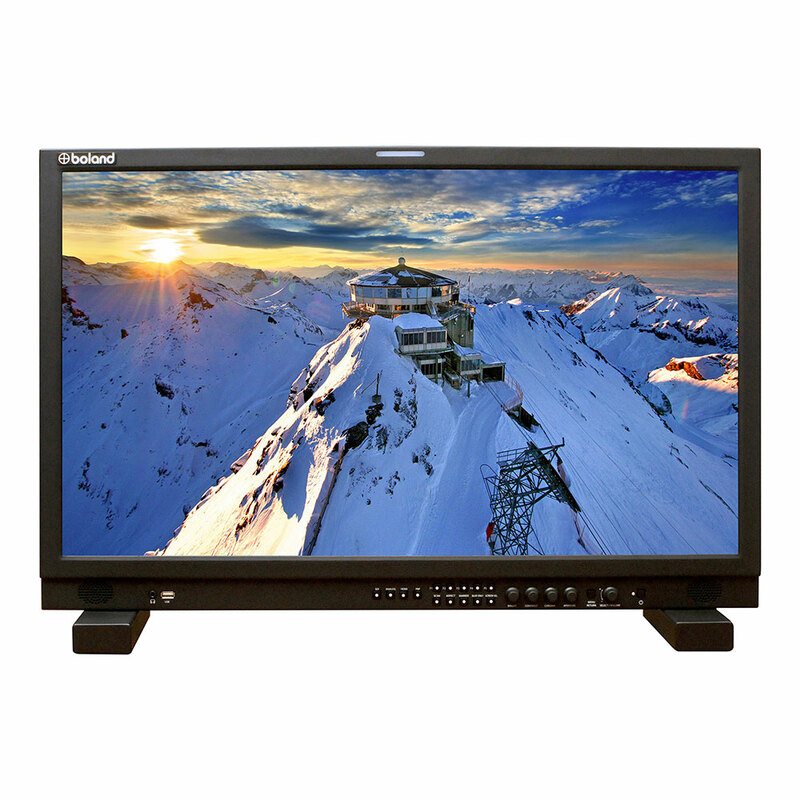 PAT has a wide range of demo monitors, so please contact us for an obligation free demo.